2 YRS Shenzhen JYG New Energy Co., Ltd. The front of the cap typically contains designs or logos of sports teams (namely baseball teams, or names of relevant companies, when used as a commercial marketing technique). 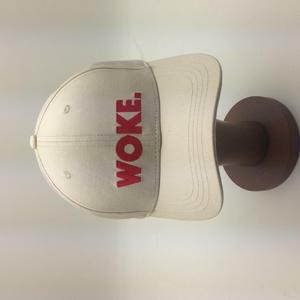 The back of the cap may be "fitted" to the wearer's head size or it may have a plastic, Velcro, or elastic adjuster so that it can be quickly adjusted to fit different wearers. 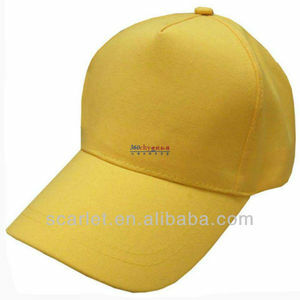 The baseball cap is a part of the traditional baseball uniform worn by players, with the brim pointing forward to shield the eyes from the sun. load panel current 10A 20A 40A Overcharge Protection Constant voltage PWM series regulation:boost charge, float charge and optional equalizeation charge. Head office located in the largest manufacturing base of electric equipment of Wenzhou China, which is called"the Electric Equipment Capital of China",next to Shanghai and Ningbo Ports. Saip,an ISO9001 certificated enterprise,owns modern production lines and high quality controlling equipment with scientific administration, professional engineers, highly trained teams technicians and skilled workers. 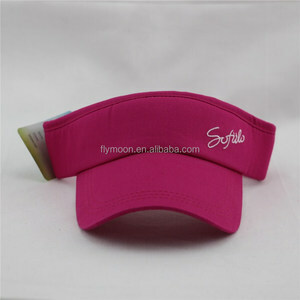 custom logo embroidery and print solar charger hat First show you the different kind of solar charger hat pictures for your reference. 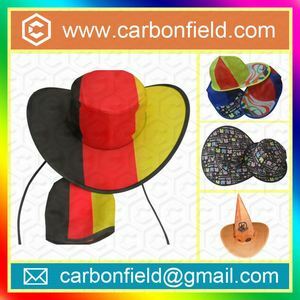 3.Guaranteed with the reliable quality and after-sale service 1) The other style solar charger hat we also can make for you according to your demand . 5. Own modern sewing machines and 7 embroidery machine imported from German If you are interested in free of charge solar charger hat sample, can contact me any time to get more information. &pi; USB interface output can be suitable for most digital products, Especially suitable for anywhere can obtain sunshine, realize high-efficient charging, use convenient and safe, environmental protection, energy saving. * Replacement of any defective products in the warranty without any charge Principle: To the same product, better price provided; To the same price, better quality provided; To the same quality, then better service provided. 2.What is the brand for this panel9 SR solar,OEM service is available, wholesales is 3:How long solar panel warranty can you offer9 10 Years product warranty. 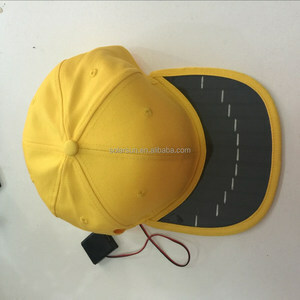 Alibaba.com offers 59 solar charger hat products. About 25% of these are sports caps, 15% are emergency lights, and 5% are charger. 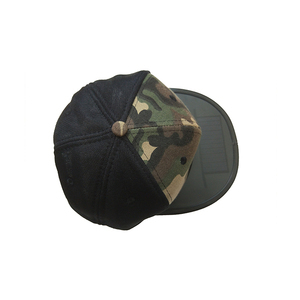 A wide variety of solar charger hat options are available to you, such as polyester/cotton, nylon, and 100% cotton. 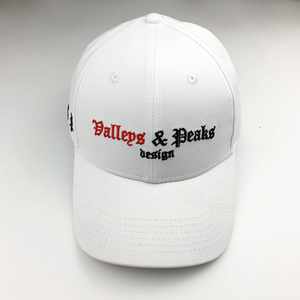 You can also choose from plain, embroidered, and embossed. As well as from character, image, and striped. And whether solar charger hat is paid samples. 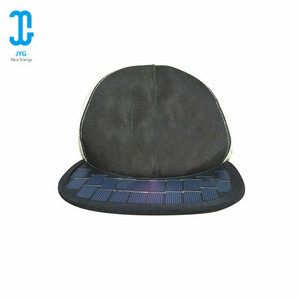 There are 59 solar charger hat suppliers, mainly located in Asia. 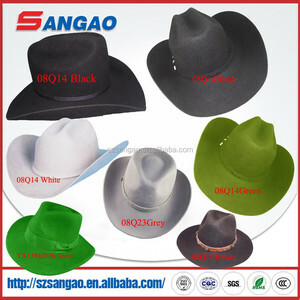 The top supplying country is China (Mainland), which supply 100% of solar charger hat respectively. 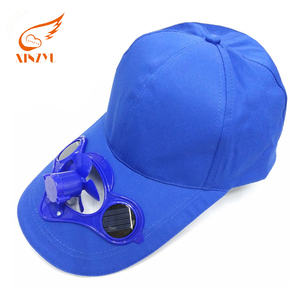 Solar charger hat products are most popular in Southeast Asia, North America, and Africa. You can ensure product safety by selecting from certified suppliers, including 14 with ISO9001, 2 with BSCI, and 1 with Other certification.